I have been fortunate to enjoy a few different pinots this Christmas. There was the moreish Tohu Marlborough 2011 at The Laundry bar on Cuba St (3.5) and the Urlar Gladstone 2011 at St John’s Bar (2.75). There was the Brodie Estate I posted about earlier too. Now I get to taste a pinot from the top shelf of Central Otago. A birthday gift from my folks. From one of my favourite producers. 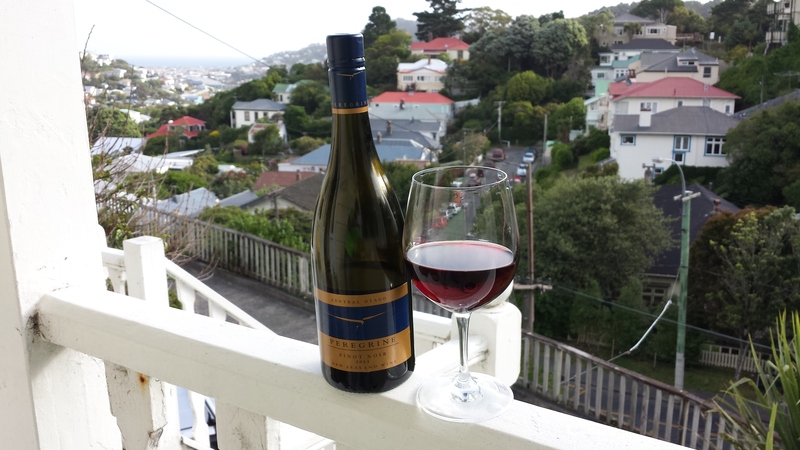 This entry was tagged $$$, 13.5%, 2.75, 2011, 3.5, 4, Central Otago, Peregrine, Pinot Noir, Tohu, Urlar. Bookmark the permalink.